"Homeward, you land sick heath- wanderer, in 27 days"
A Wolf Apart by Maria Vale was so very different to the first book, where I loved the first book so much, i found myself not loving this one as much, and only because the romance was very secondary to the story. "My sky, my mountains, my wood, my earth." Elijah Sorensson is the Alpha of echelon, but rather then being with his pack he has had to live in the human world, and he only gets to return back home when the Iron moon happens each month. It is literally destroying his soul being trapped in his human body more and more then he likes. he is the most successful lawyer and he has everything human would want in life, but he is not human he is wolf and all he wants to to be wild once again. "I know how it feels when your soul starts to die." Until he meets Thea, Thea Villalobos, she is human and she chooses to live a life like he would love to. Thea lives away from others. "The great man" "The great wolf" "is the one who in the midst of the crowd" "of humans" "keeping with perfect sweetness the stillness of the forest"
"The quote is," Keeps with perfect sweetness the independence of solitude." The romance was lacking quite a lot in this one, still I found myself enjoying it, but I really did miss the romance element. We are told that Elijah really digs Thea, but i found the relationship did lack any depth. In this one we are told they love each other but not shown, I think if we had some of Thea's POV I might have liked it even more. But even with all this said I found myself really loving Elijah and wanting him to have the best life possible. "A good fight isn't about the outcome. It's about knowing that you've made things different by trying." I can defiantly say that I have not ever read a series like this one, where the werewolf, shifter, humans are so different and I cant even with the right words try and explain how amazing the author has created such a unique world, a world that I am loving! "When I'm with her, I remember who I really am." I don't think this book is for everyone, but for me it was everything. It made me feel instead of reading, It made me shed a tear or two, I was excited to know when it ended that I could jump into the next one. "Be thou blessed. Be thy body as strong as the tree. Be thy will as hard as the mountain. Be thy young as wild as the storm. Be the lead of men as soft as snow upon thy fur. Be thou blessed." 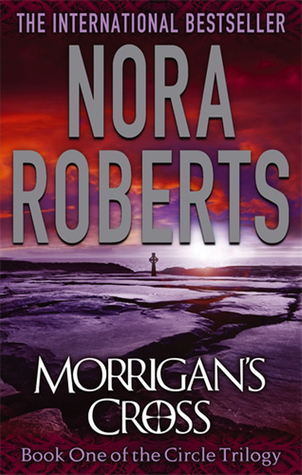 Nora Roberts Book of the Month. 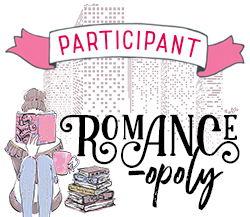 If you would like to join me on my Nora book of month please come and join us. You now join the good reads group I have created. We had a long running poll and this is the book that had the most votes on to read. If you want to cast your votes, come and join us and put forward a book you would like to be read. April's book of the month was The Villa, and the majority of us really enjoyed it. Go grab yourself a copy and join us on the 1st of May. 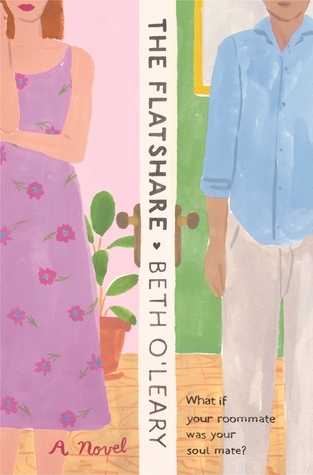 'The Flatshare' did not feel red or feel like so many of the countless romantic-comedy books I've read throughout the years. Tiffy and Leon are flatmates with a twist. They share a bed. But Leon is in the flat only during the day as he works night shifts. Where Tiffy is in the flat at nights and on the weekends. Their lives are so separate that they haven't even met... I mean we know where this is going to go eventually. BUT THIS ROMANTIC JOURNEY IS FABULOUS! When Tiffy and Leon start leaving generic post it notes for each other around the flat (regarding things such as bin day, leftover food etc) that is when the story got really good. These notes gradually evolve into a deeper intimacy and the two find themselves getting to know each other on a deeper level, and eventually they become very good friends. The pacing was slow, I thought the book might have the error of using the notes as the sole point of contact between the two leads , I am still unsure if that was intentional. After awhile I got used to it, but in the beginning it was a distraction. It was only when it was Leon's POV. I really wasn't expecting that this story is far more emotional than I ever thought possible from a light read. This is because it deals with some heavy issues. controlling, stalker (ish) ex boyfriends, A brother in prison. I enjoyed the lead characters, and I really liked the secondary characters, there friends. Overall I really enjoyed my time with this story. 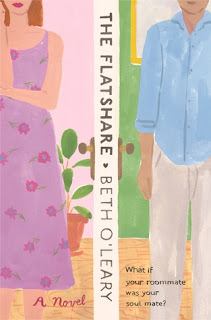 If you're a fan of romantic comedies a then this book is definitely one you should pick up. 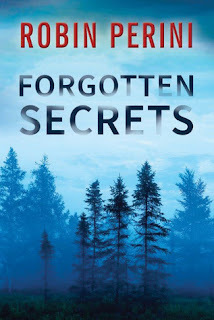 A teen is forced to make a fresh start after witnessing a violent crime—but love and danger find her anyway in this “swoonworthy romance” (Kirkus Reviews) from Becca Fitzpatrick, the New York Times bestselling author of the Hush, Hush saga. 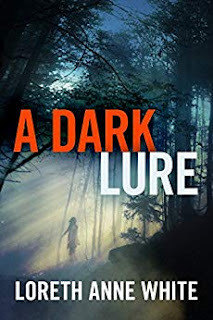 Dangerous Lies, I haven't read a Becca novel in so very long, and when I came across this novel and read the blurb I was very excited to jump into this young adult romantic mystery. I started out reading this one not to sure if I was going to enjoy it, to be honest the blurb had me hooked. Stella was an unlikable character, that's what annoyed me the most. As the story progressed I found myself growing to like her a little but more, and then by the time it was over I was sort of happy I didn't have to read her POV anymore. Estella/Stella has been placed into the witness protection program, and has been sent to live with an old retired cop Carmina. There isn't a lot of action in this one, and it reads as a lazy summer romance. There were lies on top of lies throughout this story, and the ending was so intense and a little fast. I enjoyed Chet, the main squeeze, I enjoyed his relationship growing with Stella. I think if there was more action and the same amount of romance, it would have been better. I also read this for my reading challenge OWL's 2019 a magical readathon. Welcome Friends to a new segment here on my blog, I have not done a post like this in so long. I am really excited to start this journey. 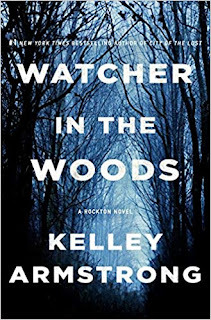 In March I read a lot of Romantic Suspense Mystery and here my friends are my TOP 5 for March. All of the following books received 5 stars, and each one has a review and my thoughts, please be cautious of spoilers. I'm going to got from 5 to 1. if you have been following me on Insta, I am sure you all will know what my number One will be. Eve & Roarke own me! 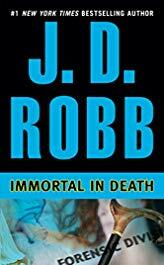 This was book 3 in the In Death Series. It was fantastic and I highly recommend you to check them out, It has become a fast favourite of mine and I've only read the first few in the series. I can not wait to dive into them more. Start with book one though. I bet you, you will really enjoy it. The first book is called Naked In Death. I can not recommend this series enough. I highly suggest starting at the very beginning with this series, and get lots in this captivating series. I can not praise it enough, i spent the better half of February and March listening to all the audios in the series and I was slightly hooked and obsessed. I wont leave you the blurb for this one because it will contain spoilers, but here is the first book you should defiantly check out. 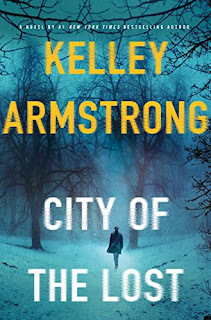 So there it is, my first TOP 5 Romantic Suspense Novels of March 2019. What did you think? Have you read any of these titles before? I am not sure if we will have a Top 5 for April, because I am going to be busy reading a lot of books and prompt for two challenges. But I am hoping i will be able to, If not Ill catch you soon enough.